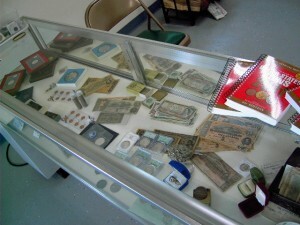 Pine Tree Coins is dedicated to providing its customers the highest quality coins at reasonable prices. We specialize in investment coins with eye appeal graded by PCGS, NGC, ANACS, and ICG as well as quality “raw” common and key date collector grade coins. We have been in business since 1975. David Pease, owner/numismatist, attends several major coin shows throughout the U.S. as well as local shows. He is constantly buying, selling, and looking for new coins so, if you have a specific item on your want list he may find it for you. Our inventory is constantly changing so customers should check in with us often. 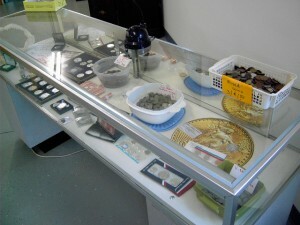 Our coin shop has a friendly, hometown, no pressure atmosphere and we invite you to browse through our inventory in person. We will be continually updating our website inventory as well with new purchases and look forward to serving you.